The news today had more updates about the resignation of Uber CEO, Travis Kalanick. 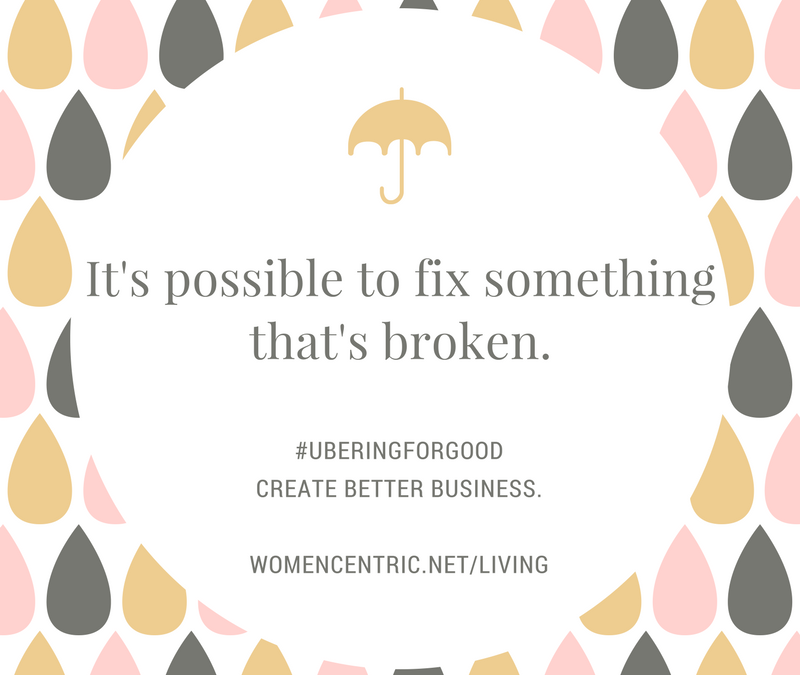 My hope is that the groundswell of negative reaction to Mr. Kalanick’s overall bad behavior and toxic culture enabling, will create a weeding out movement in other firms and organizations. Because there are a lot of toxic environments out there, and too many bad bosses running amok. The sooner more companies remove those folks, the better. Delivering happiness ala Tony Hsieh, the CEO of zappos.com, should apply to employees as well as clients.